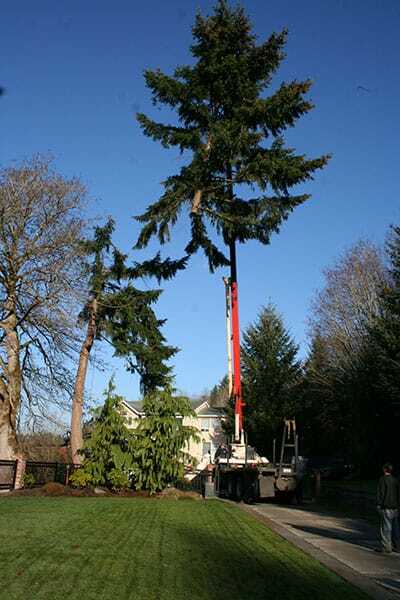 Winter Rates: at least 10% off any service! 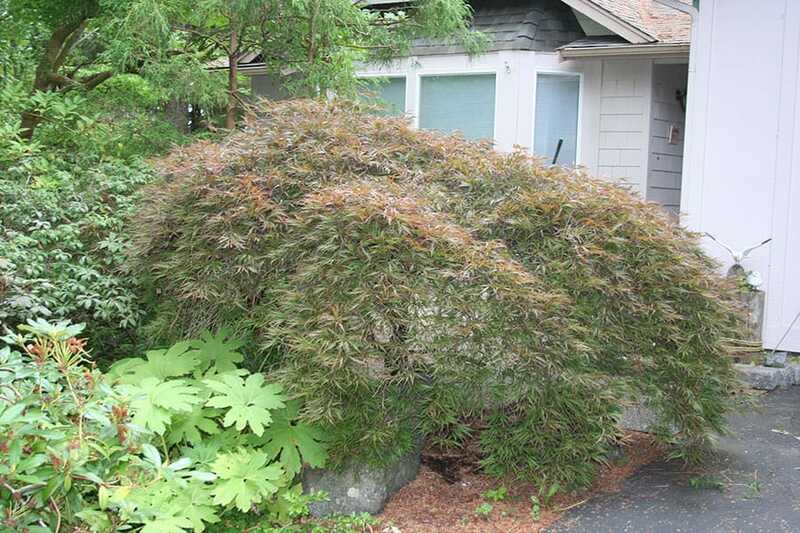 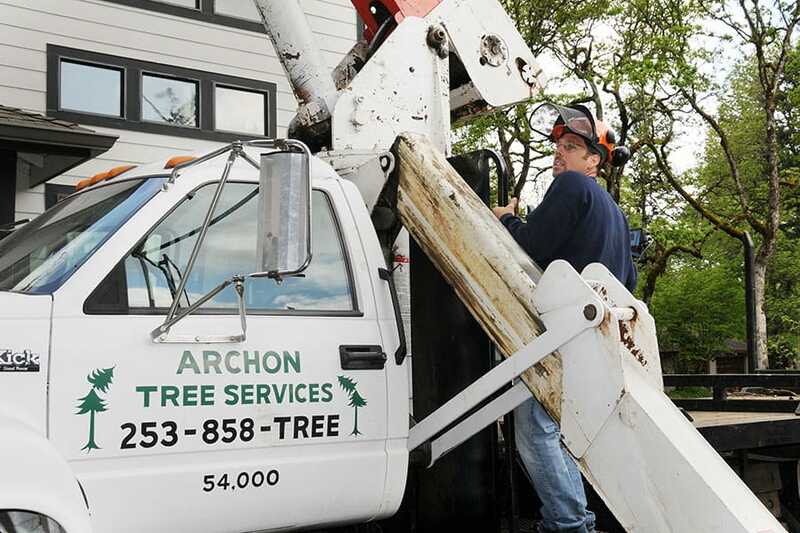 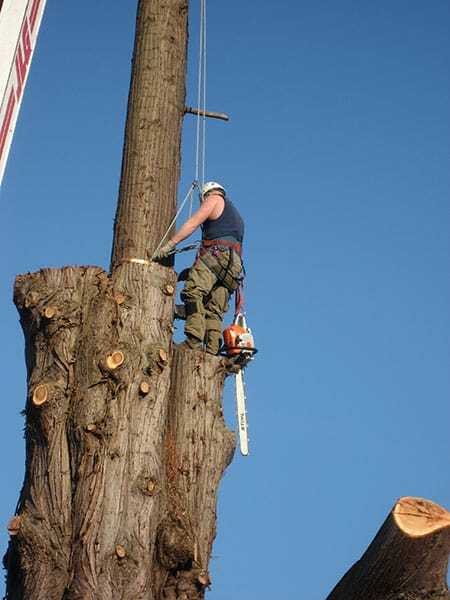 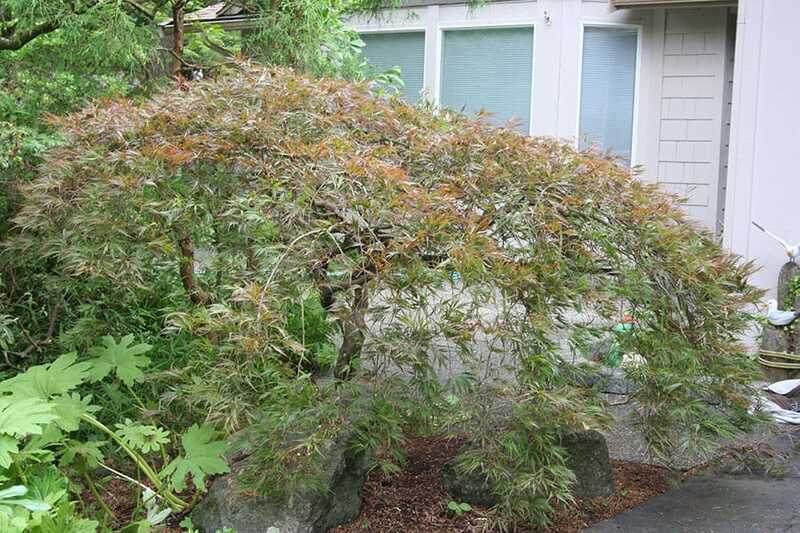 Founded in 1989, Archon Tree Services Inc. has over 25 years in the tree care business in the Puget Sound area. 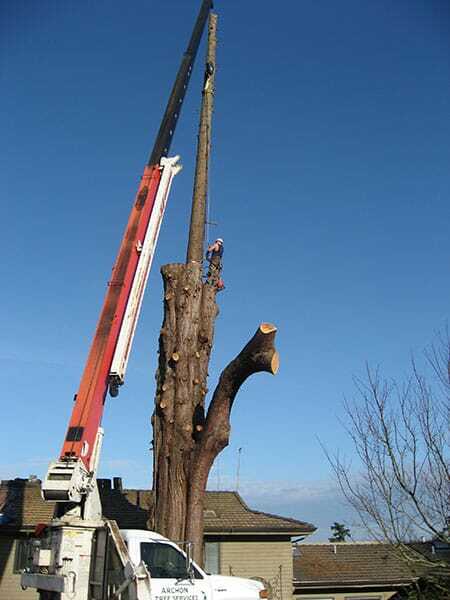 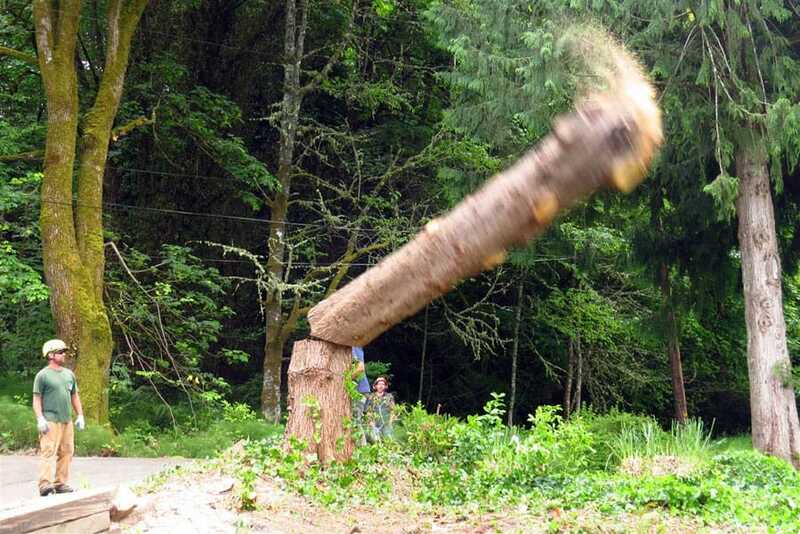 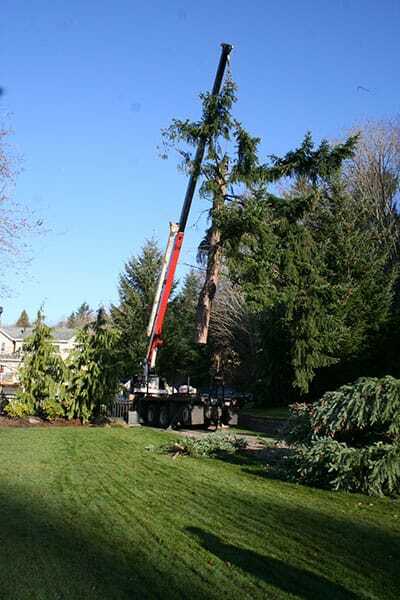 During that time, we have earned a reputation as the area's leading expert in tree care and as a company known for exemplary service, quality workmanship and long-standing client relationships. 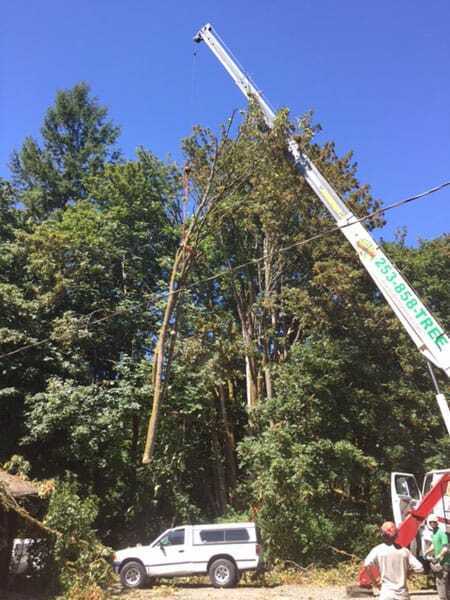 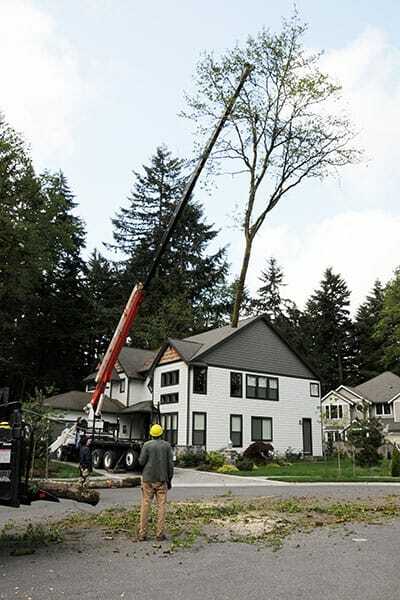 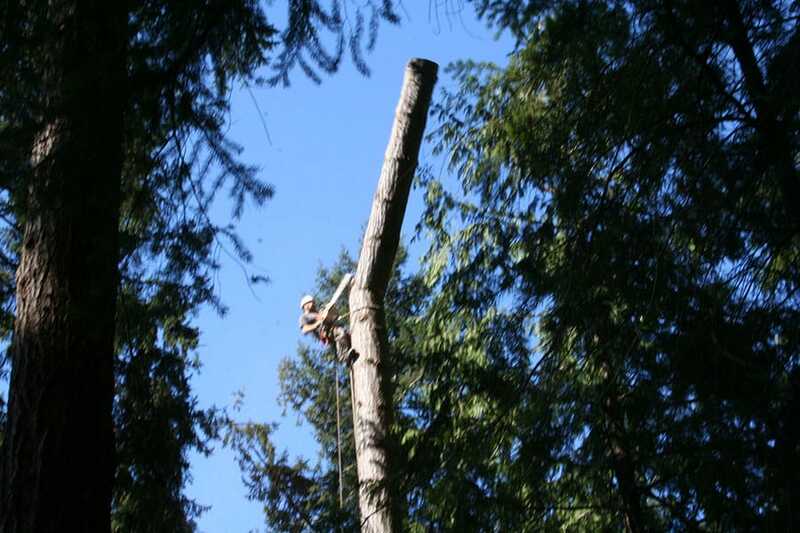 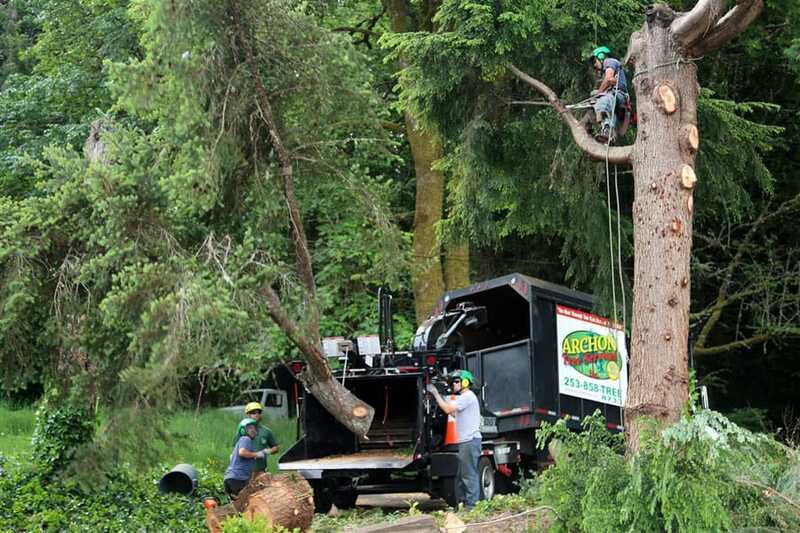 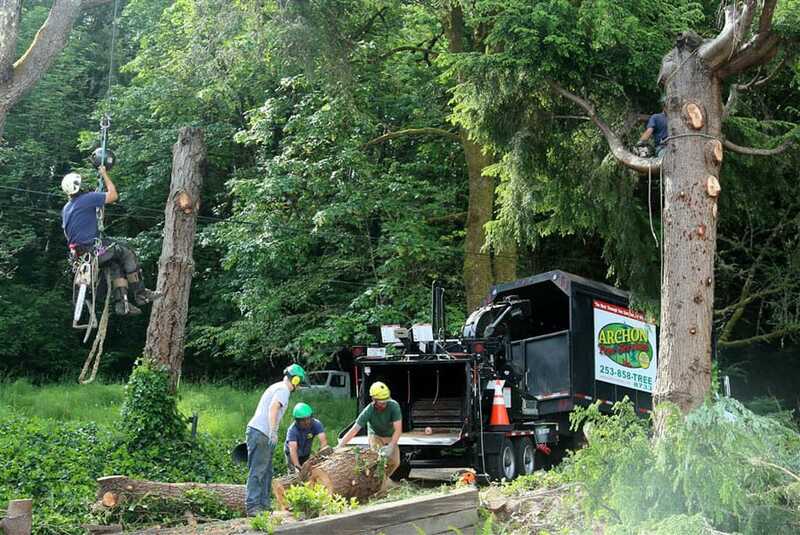 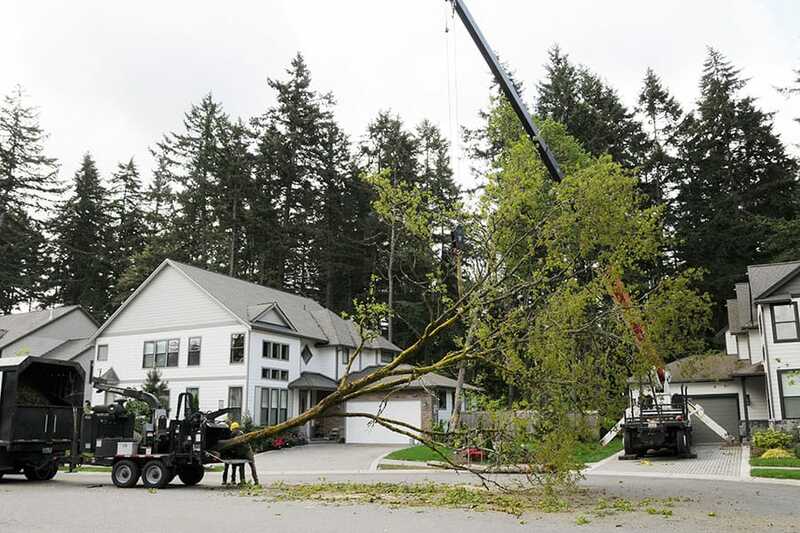 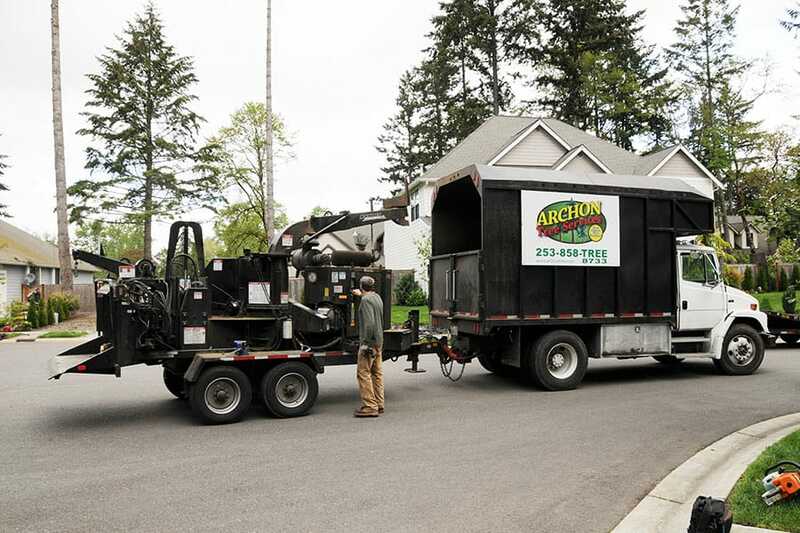 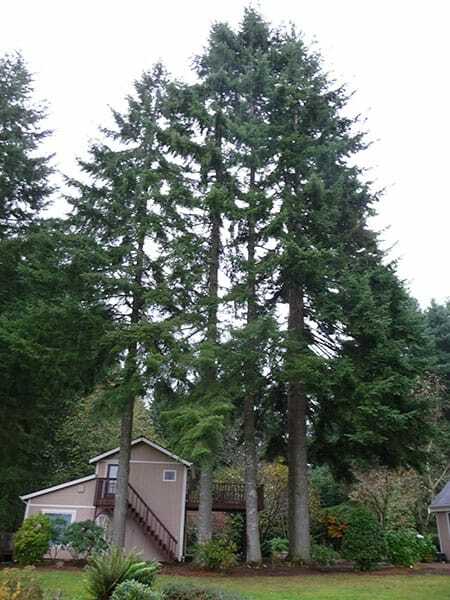 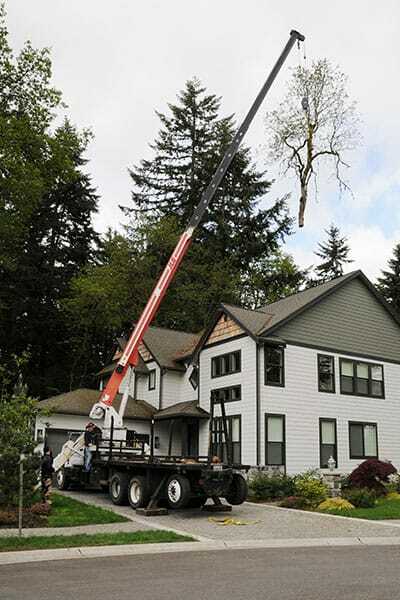 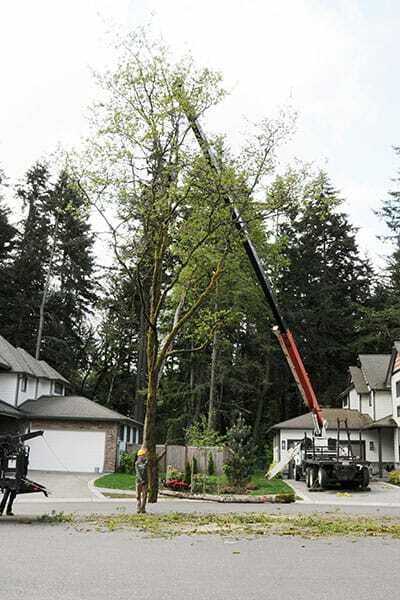 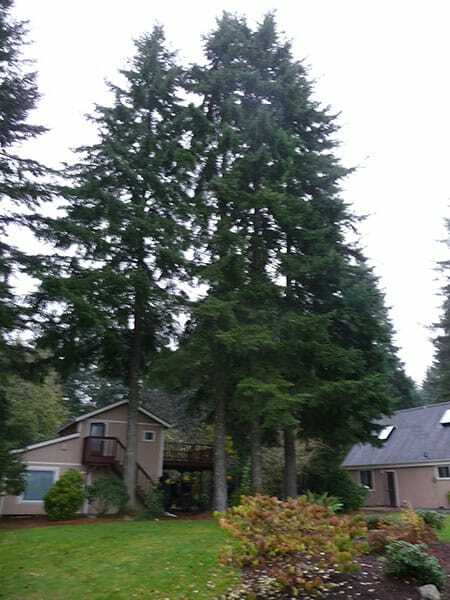 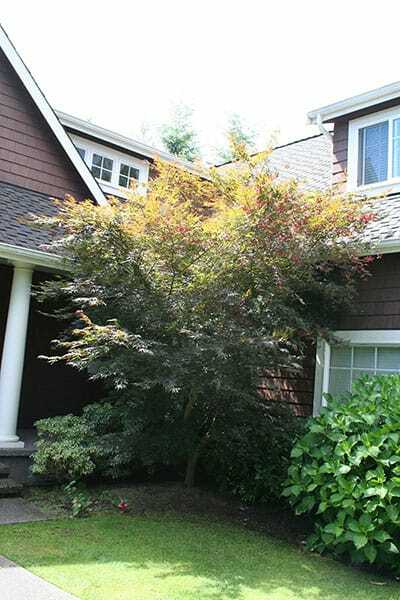 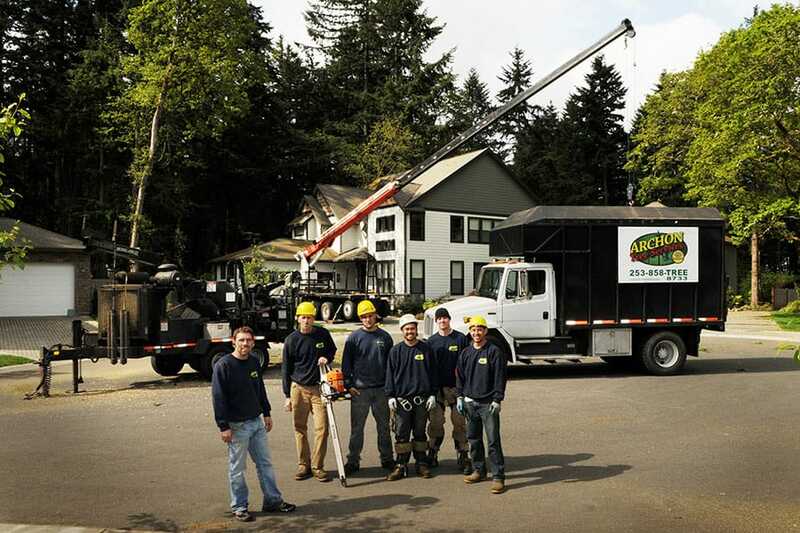 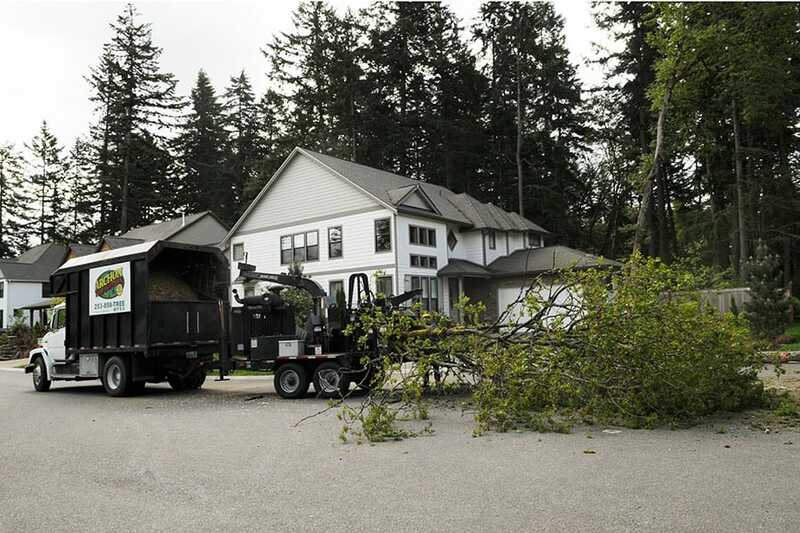 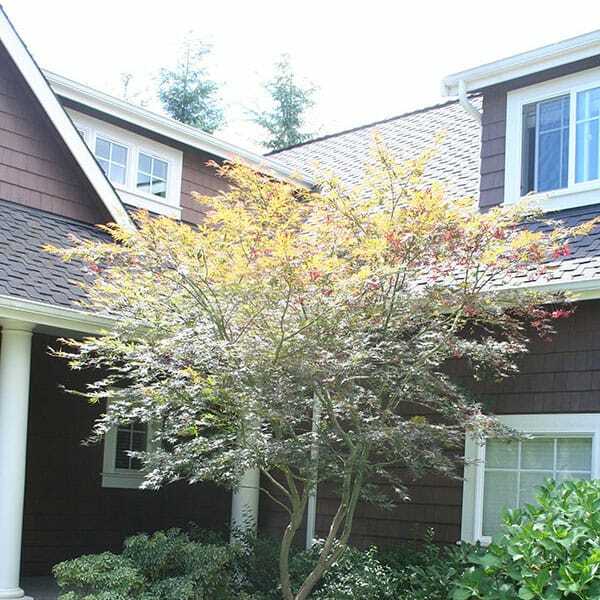 Owned and managed by Certified Arborist Brian Allen, Archon Tree Services Inc. has grown and evolved over the years to serve a growing number of commercial and residential clients in King, Pierce, and Kitsap Counties. 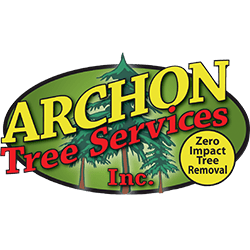 Today, Archon Tree Services Inc. is a full-service tree care corporation, specializing in high-end pruning and Zero Impact Tree Removal.